Refine your search below the Map. Most recent properties display first. 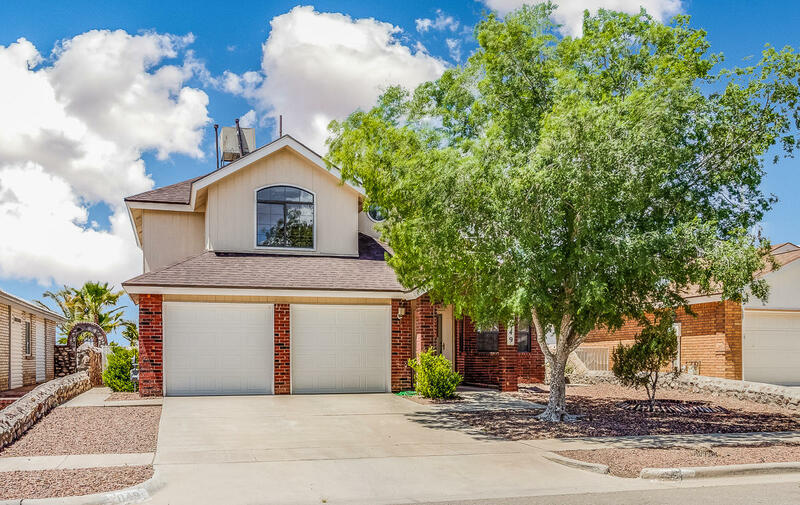 Come fall in love with this attractive 4 bedroom, 2.5 bathroom home in the Sandstone Ranch Subdivision. 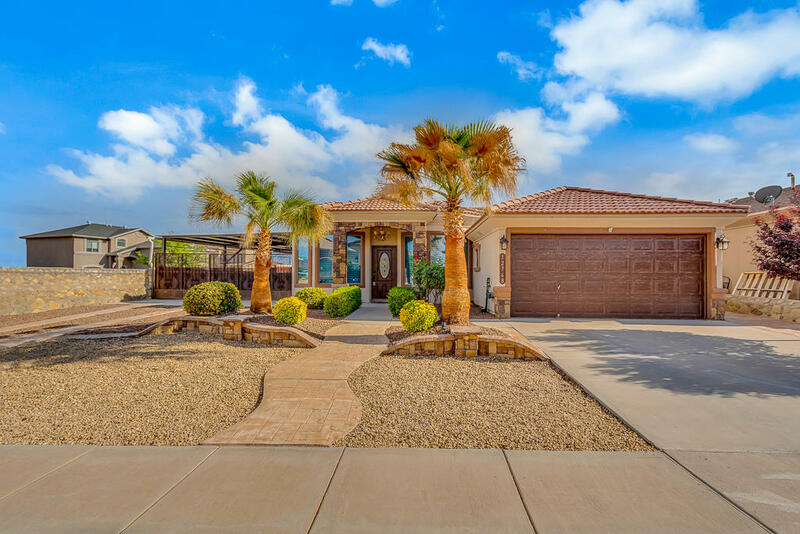 This 2,273 SqFt home situated on a 7,017 SqFt manicured cul-de-sac lot is an entertainer's delight. 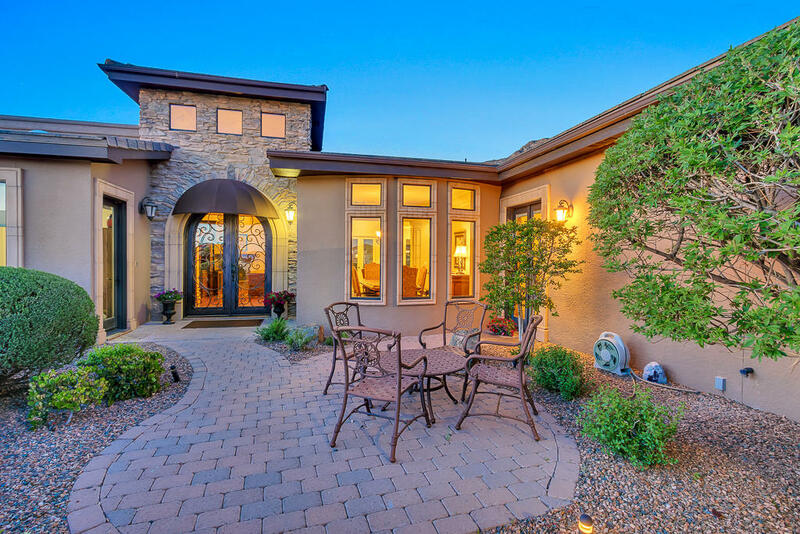 Beautiful garden courtyard entrance, vaulted ceiling foyer which showcases a large open floor plan with modern recessed and dropped lighting. Premier cul-de-sac view lot inside the exclusive gated San Clemente Estates! Spectacular mountain and city views! You can see forever! Beautiful courtyard entryway with incredible views! This home is an entertainer's dream! Professionally decorated. Featured in magazine. Big kitchen has two islands & is open to den. Large dining room with lots of windows. Welcome home! 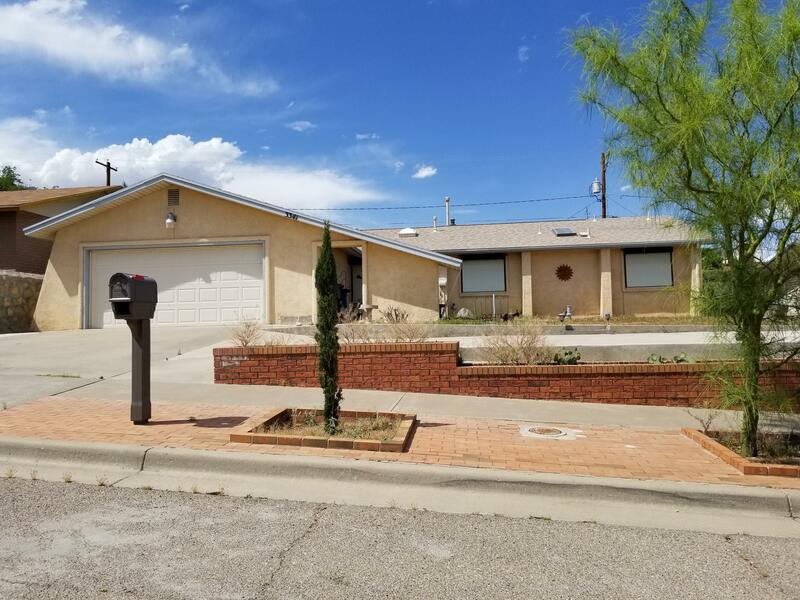 Located on an over sized cul-de-sac lot this two story home is priced to sell. Walk into a large live-in room with fireplace and tons of light shinning through. The kitchen features loads of cabinet space plus opens to a good size breakfast area. Master bedroom is located downstairs for parents convenience and there are two other good size bedrooms upstairs. 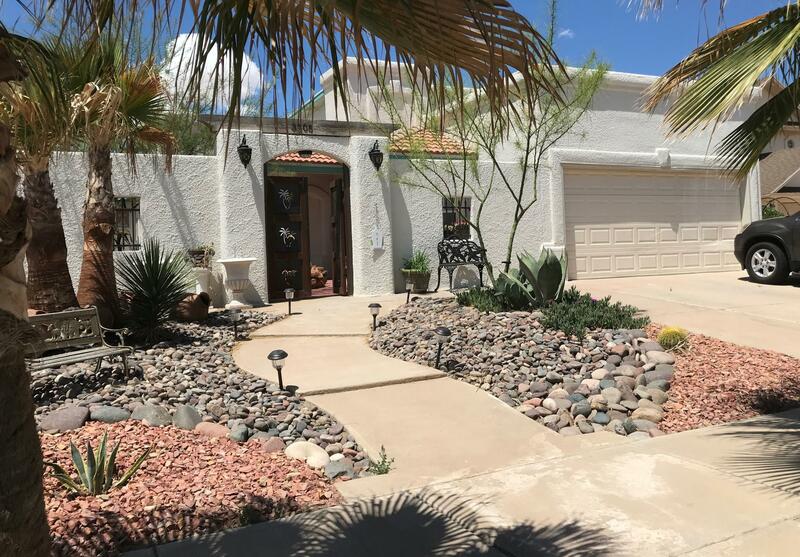 IMMACULATE 2 STORY HOME w/POOL!! 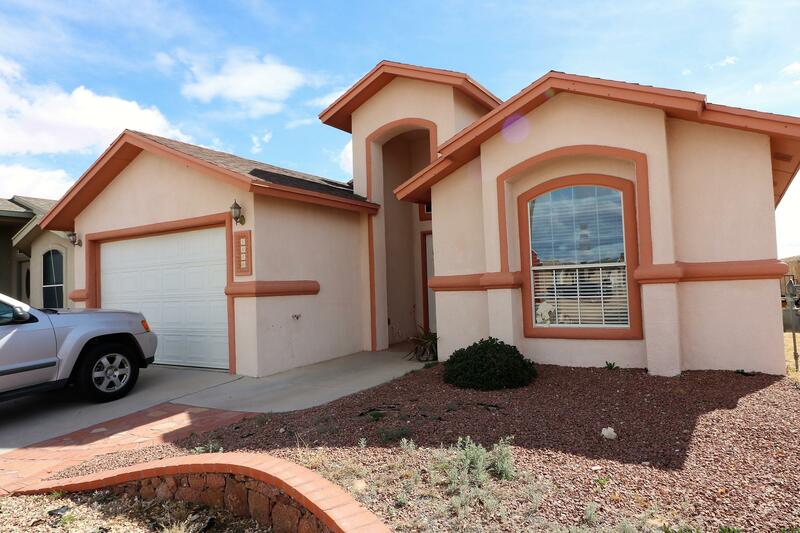 Pride in ownership shows in this 4 bedroom - 2.5bath - beauty on the east side. 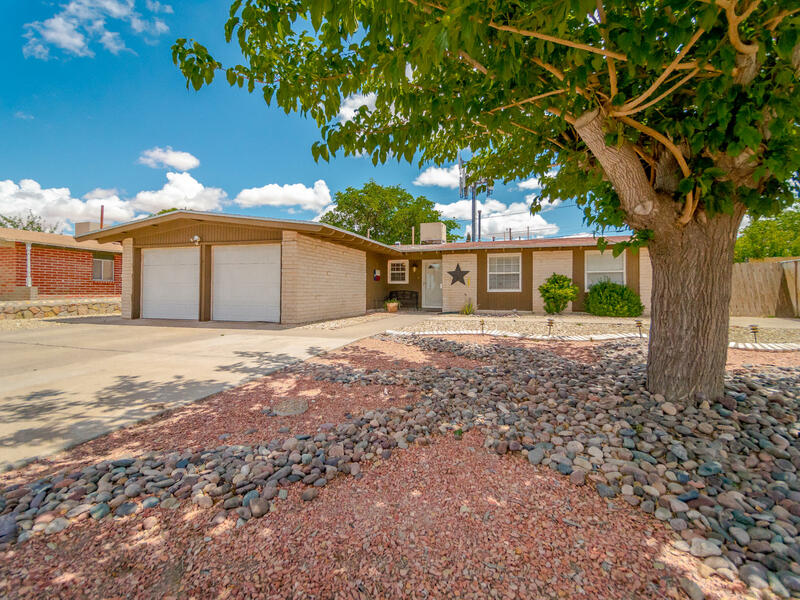 Make the discovery and come view this ranch style home that features 3 bedrooms and 2 baths. Spacious living room with dark wood beams. Galley kitchen has plenty of cabinet space. Washer and Dryer connections are located in the kitchen. Huge hot tub in separate room. Metal window shutters throughout the home. 2 car garage. Backyard storage shed. Refrigerated Air. 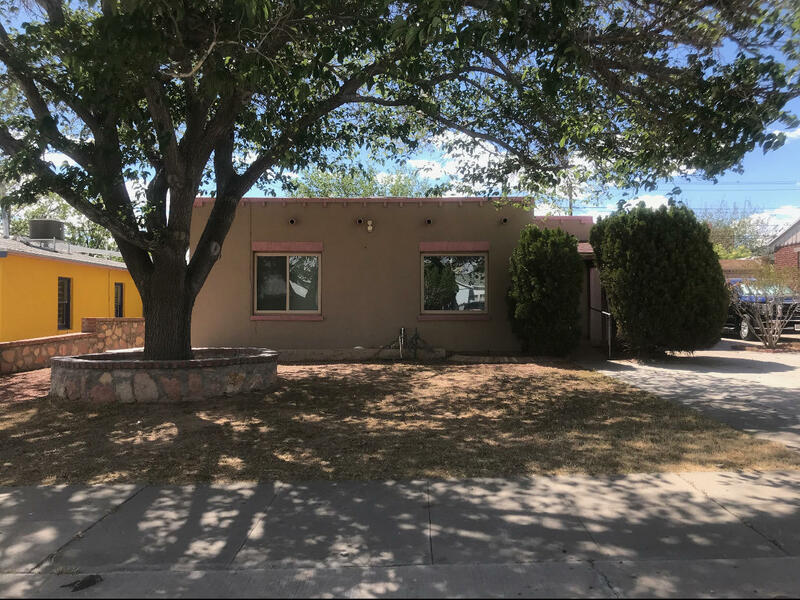 Great starter home needs a little TLC. 3bedroom, 1 bathroom, refrigerated air and updated windows. Great location schedule your appointment. Beautiful cozy home in a very desired neighborhood. 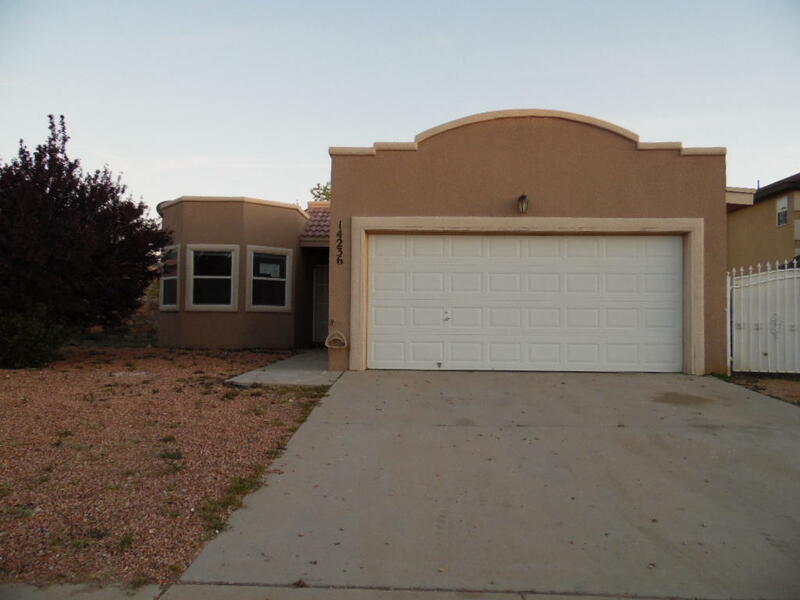 This very well cared home features 3 large bedrooms and 2 bathrooms. 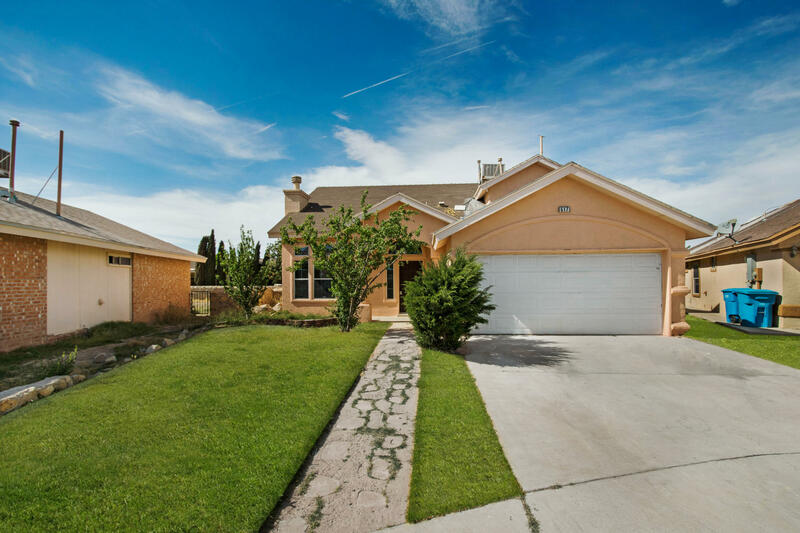 Great floorplan and great inviting backyard perfect to sit and enjoy the summer afternoons. Within walking distance to Album Park, schools and shops. 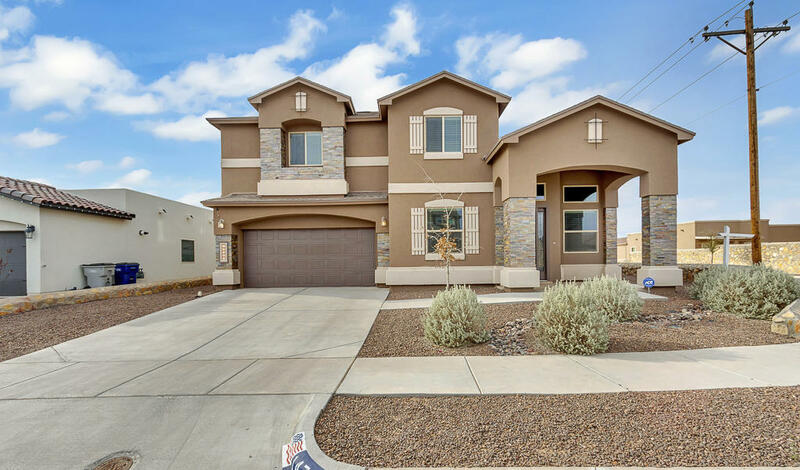 Nice open floor plan, plenty of natural illumination, granite counter-tops, refrigerated AC, and convenient location are some of the words that you will use to describe this house. Did I say pride of ownership? That too! The master bedroom is very spacious, has two walk in closets, and is sun-kissed by the morning sun.